What a question right? I work with a large spectrum of products, from fine art to prints, painted furniture to murals and more. I wanted to make it easier for me to add my smaller artwork. I looked into varied options and read a review about scanners. As he exclaimed reproducing images old school can not be beat. A good camera is necessary for larger work and of course 3D work, such as my painted furniture and murals. Let’s face it you are not going to slap a wall down on a scanner. So what is my goal? I have refocused my work and want to produce smaller work. Not simpler or of lesser quality just smaller. Some in watercolor, some in oil and I want to add my work to my FineArtAmerica web site. A scanner made sense. So after researching the wide range of scanners I found an Epson V370 Photo. Now I am scanning my heart out. Love this scanner and the scan and stitch option fabulous. My images are clear and the colors are smack on. Prints come in various sizes, buy the print framed with framing options galore or have it printed on canvas metal or wood. 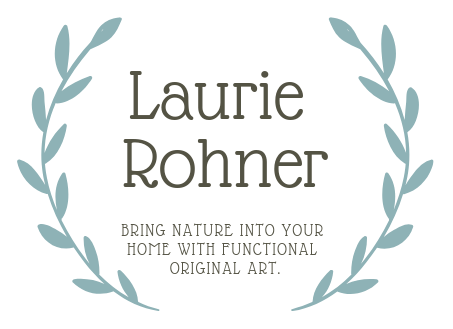 Hope you stop by the print shop at Laurie Rohner Studio and find something fabulous for a gift or for your home. Need help choosing a frame? Happy to help.